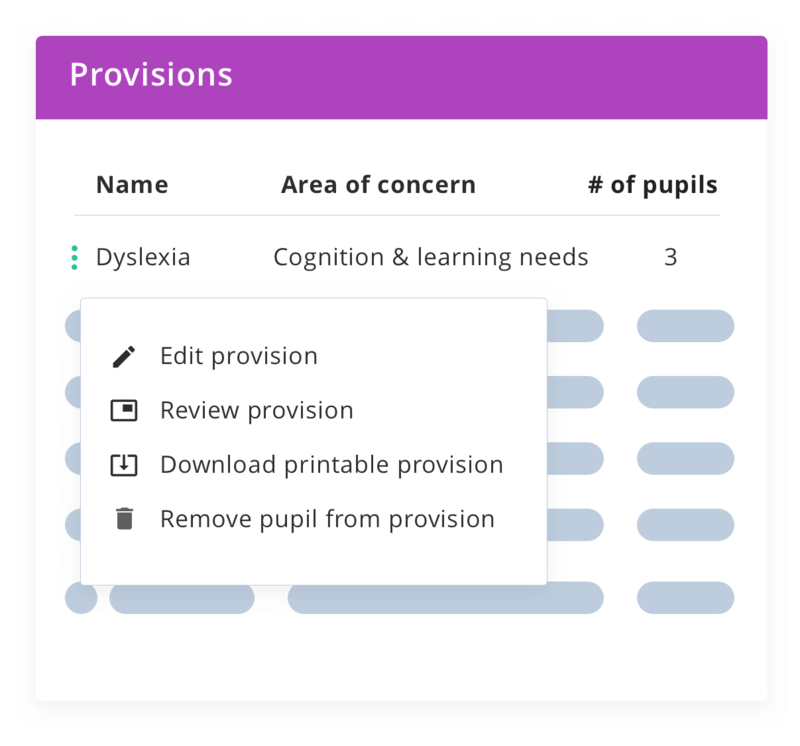 Provision Map is packed with features designed to reduce workload and help manage SEND and Pupil Premium. Nearly three-quarters (74%) of SENCOs don’t have enough time to ensure that pupils on SEN Support are able to access the provision that they need. Nearly half of all primary SENCOs (47%) and over a third of secondary SENCOs (36%) said that they had two days or less per week to focus on the role. 43% of primary SENCOs and 71% of secondary SENCOs work over nine extra hours a week on SENCO duties. Only a third (34%) said they intend to be in the role in five years time. Of the 30% who said they wouldn’t be, half (49%) cited workload reasons while 45% blamed a lack of funds allocated to SEN.
Our learning plans are very easy to use and are fully customisable to match in with what you are doing at your school. They are in line with the SEND Code of Practice and follow the Assess – Plan – Do – Review approach. 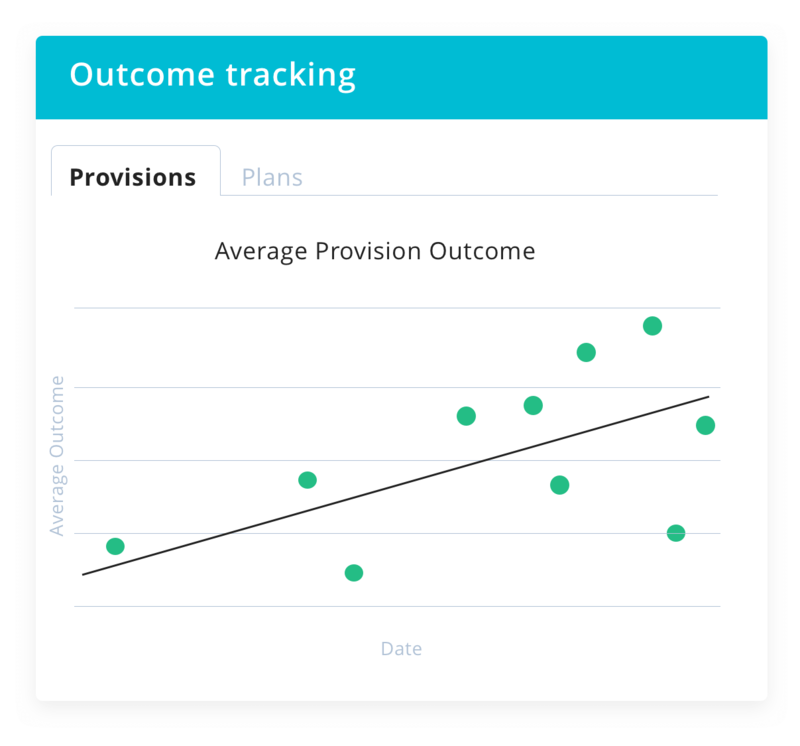 Provision Mapping does not need to be a nightmare for SENCOs. 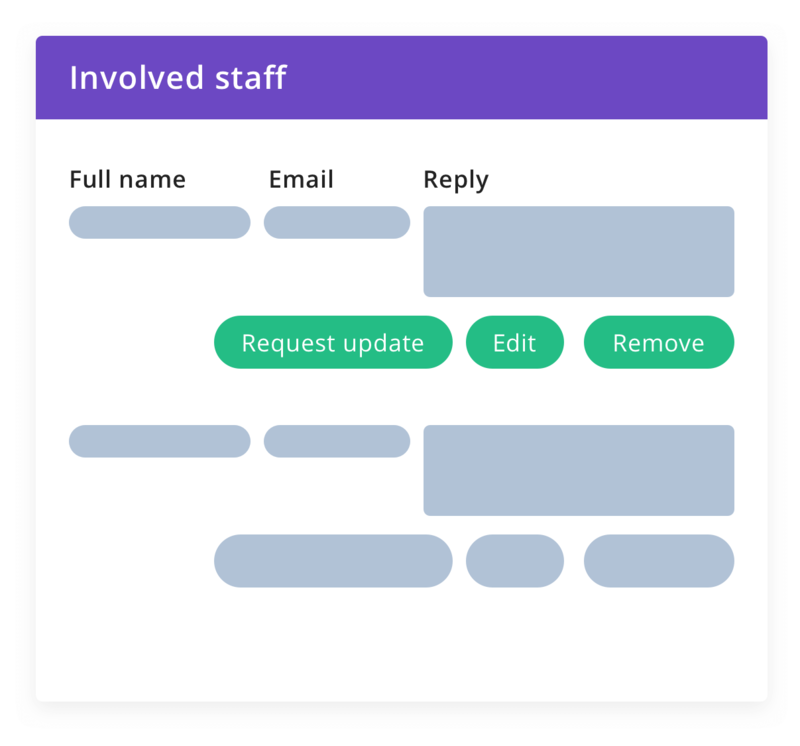 Our software makes it fast and easy to map out interventions and to keep track of what pupils and staff are involved with in each intervention you have running. Just create a provision and then click to add pupils – simple and effective! Reviewing is a key part of the SEN management cycle and with our automatic reminders you will never miss a review again. Reviewing a plan or provision is quick and easy and again fits in with the SEND Code of Practice. Cost, time, Pupil Premium and outcome reports are available at the click of a button. Our reporting engine saves SENCOs & Pupil Premium Co-ordinators hours of time every day. Just choose the criteria you require and a detailed report is instantly available. An option we provide, which is proving popular, is the ability to share a pupil’s plan with their parents. Learner & Parent involvement is a strong theme throughout the SEND Code of Practice and our approach has been identified as outstanding practice in a number of our schools. 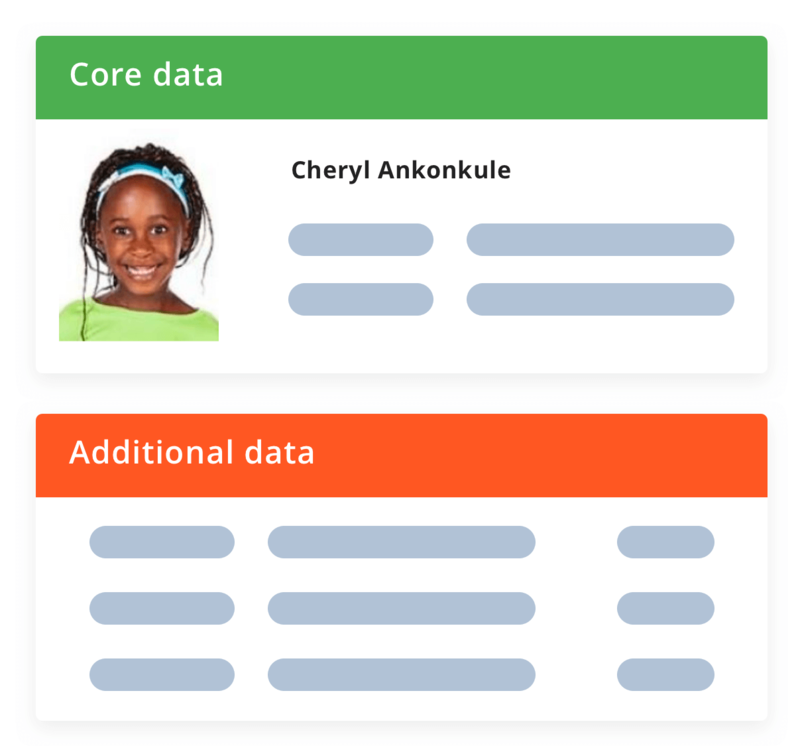 Pupil Passports (also known as single page pupil profiles) are a handy tool. These are included in our Learning Plan package and our template system allows you to tailor them to meet the pupil’s needs. 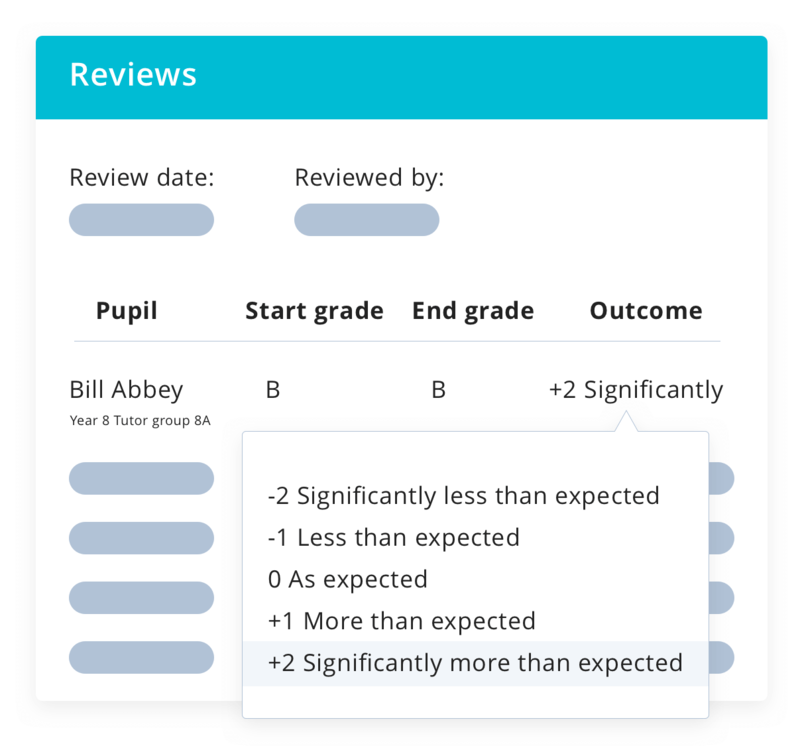 Getting information from staff about pupils can be a real headache but our optional School Robins plugin makes this super streamlined. When you need to know something from staff they get sent an email, but all of their replies are collated and attached to the pupil. Less SENCO time hunting down paperwork! Provision Map supports seamless transition in a secure and automated manner and solves the problem of information transfers between schools. 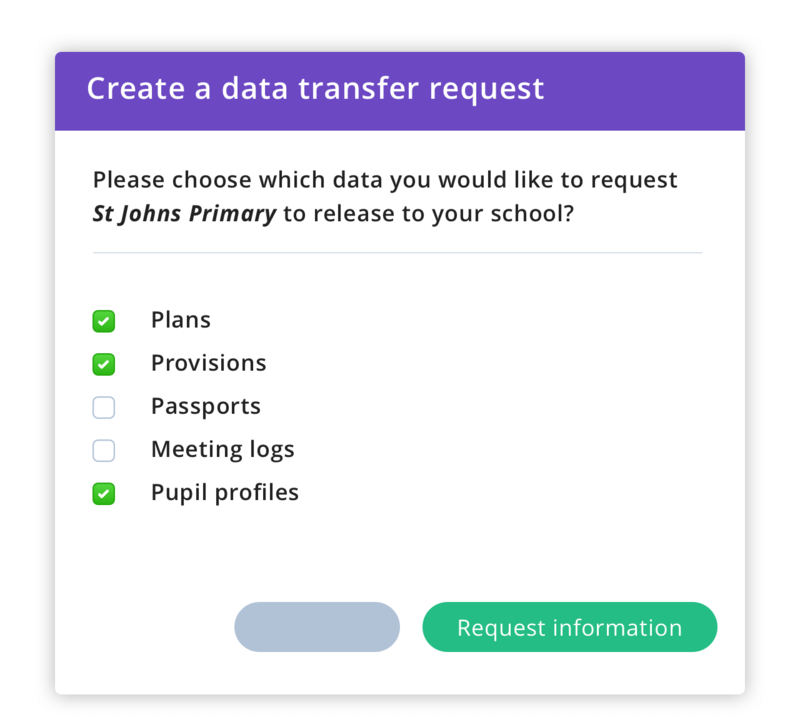 Provision Map Transition allows you to move plans/provisions/passports/files/meeting logs for a pupil from one school to another. This is helpful so you have all that information at your fingertips for a new starter. This is an ideal way to improve communication between establishments and ensure that smooth transition that we all strive for. 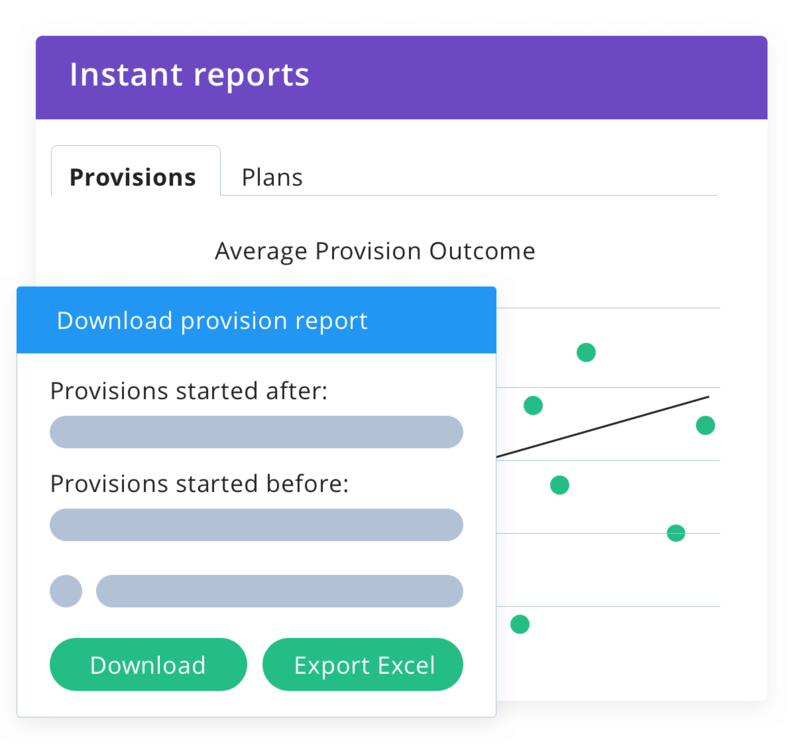 Our outcome tracking feature makes it easy for you to see the impact of the interventions and plans you have in place and take action accordingly. 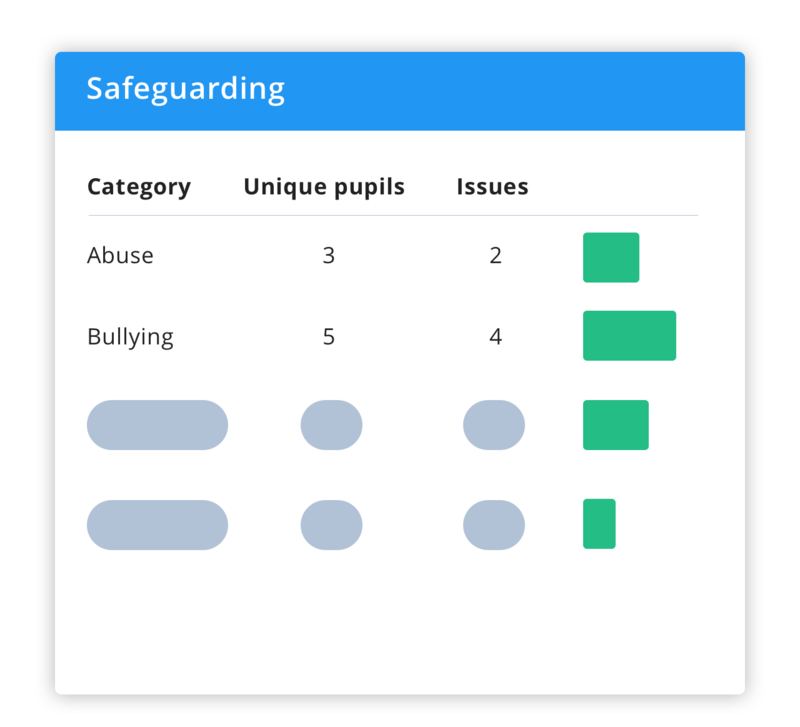 Provision Map has an optional safeguarding module that makes it easy for teachers or other school staff to report their safeguarding concerns which are then effectively managed by the school’s Safeguarding Lead. 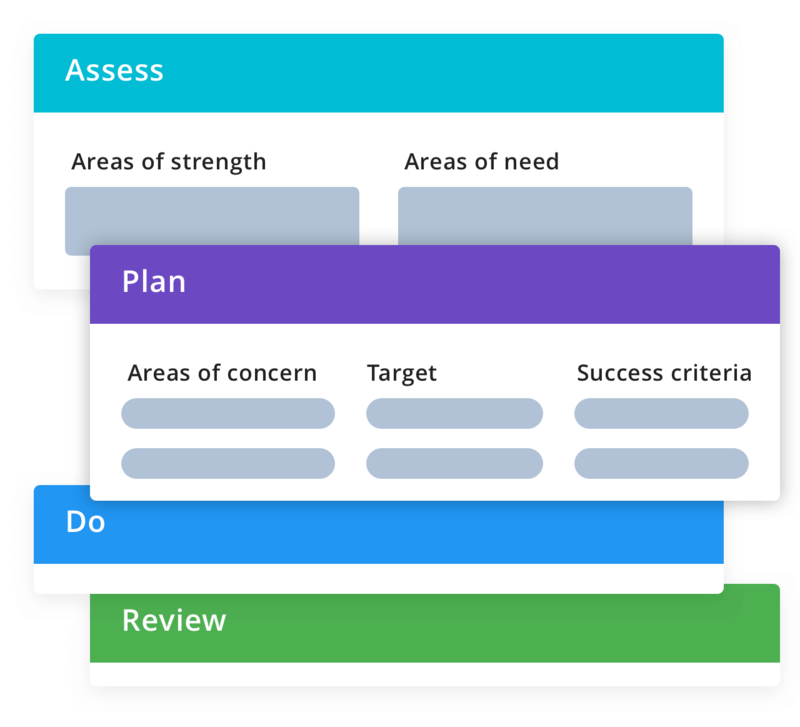 For SENCOs who need to stay organised, track provisions and interventions, Provision Map is THE software that reduces workload and frees up time to spend with pupils. Provision Map is designed and supported by a team of teachers with a combined experience of over 60 years in the classroom. Abigail, our resident SENCO has 20 years experience working in SEN and is always on hand to help with expert advice. We know what it is like to work in a school and our expert team do their very best to support you every step of the way. 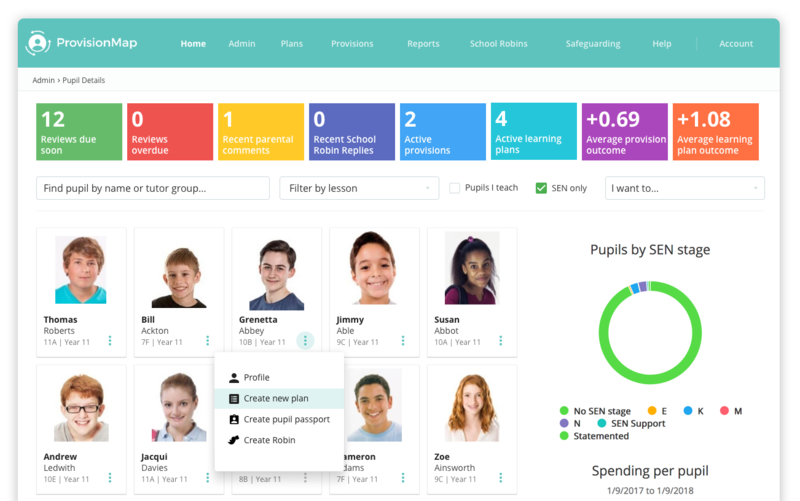 Book a demo with us today and let us help you succeed with SEND in your school. Find a selection of our handpicked SEND Consultants. They are the best in the field and deliver the highest quality training, consultancy and are your go-to guys for anything SEND related.